Watching EDC Mexico grow into the festival powerhouse it is today has been a dream come true for us here at Insomniac HQ. 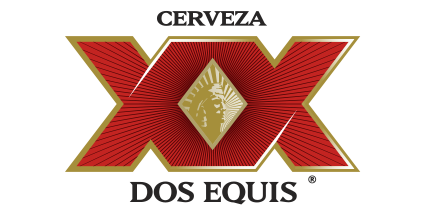 Originally launched in 2014, EDC Mexico today stands as the largest music festival in the country, with hundreds of thousands of international Headliners flocking to the dancefloor year in and year out. And to this day, the music remains at the core of everything EDC Mexico is all about. 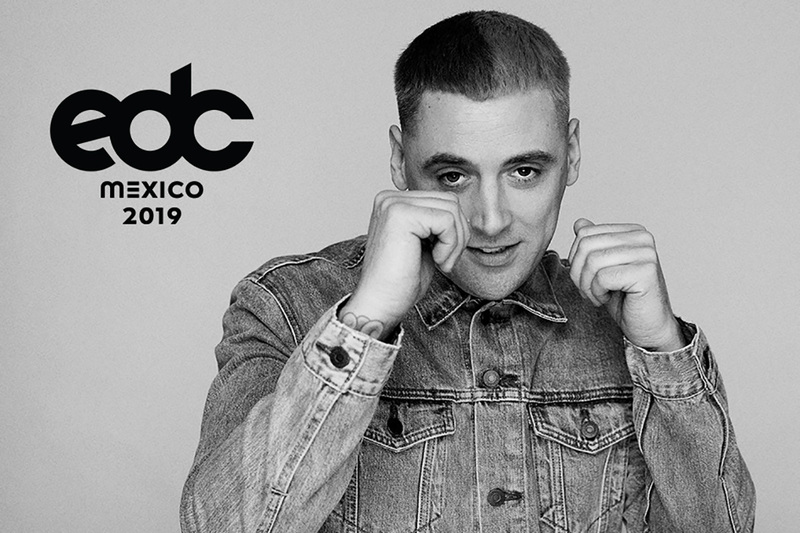 EDC Mexico 2019 tickets are on sale now. 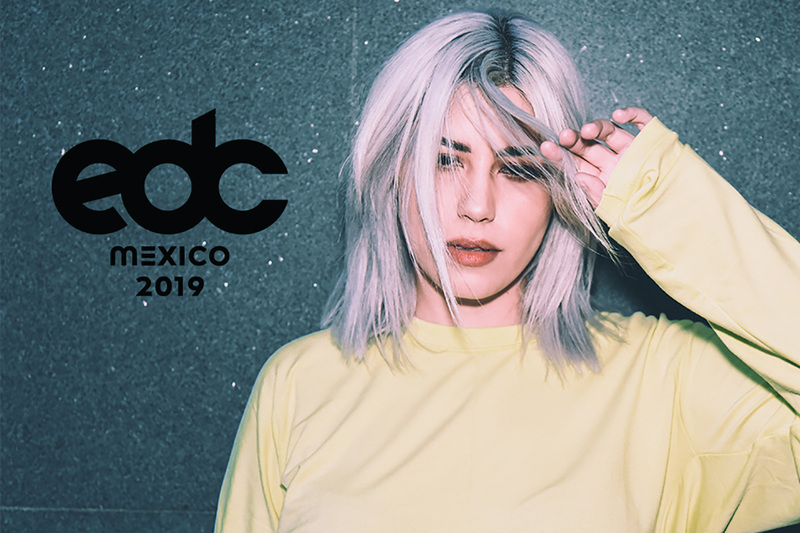 We’re stepping it up for EDC Mexico 2019, which takes place Saturday, February 23, and Sunday, February 24, at Autódromo Hermanos Rodríguez in Mexico City. For the 6th annual EDC Mexico, we’re hosting a stacked lineup featuring more than 120 global artists across the two-day festival weekend. 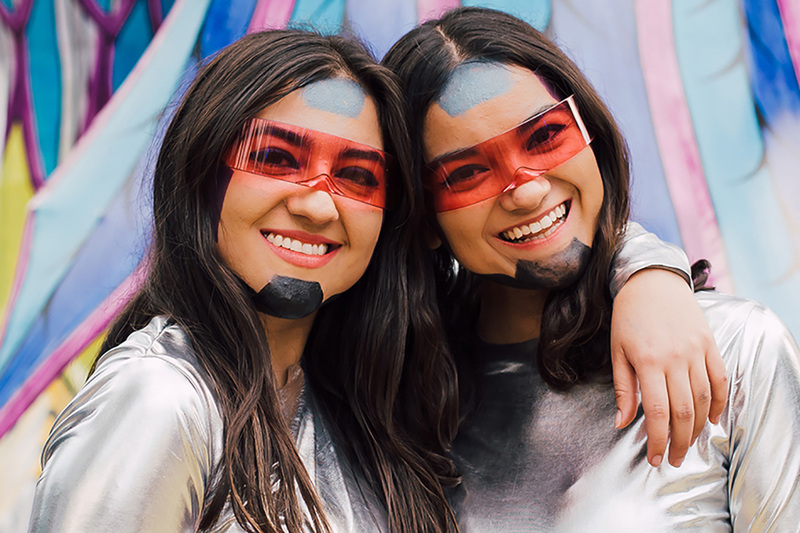 We’re talking today’s biggest names in dance music, like Skrillex, Dimitri Vegas & Like Mike, and Kygo, as well as leading acts from the Latin American electronic music scene, including Mexico’s very own Flor Capistran, Jessica Audiffred, Los Dutis, Mariana BO, and Nortec Collective. On top of all the musical goodness, we’re bringing brand-new elements never before seen at EDC Mexico, including: the international festival debut of the stereoBLOOM stage, hosted by Insomniac Records, which will curate an array of established and emerging talent in a club-like atmosphere; the famed Mayan Warrior Art Car, which will spin indie and underground vibes within the Mayan Warrior Arena, an indoor, jungle-like environment; and the wasteLAND stage, presented by the hard-edged Basscon crew and the bass-loving Bassrush squad. 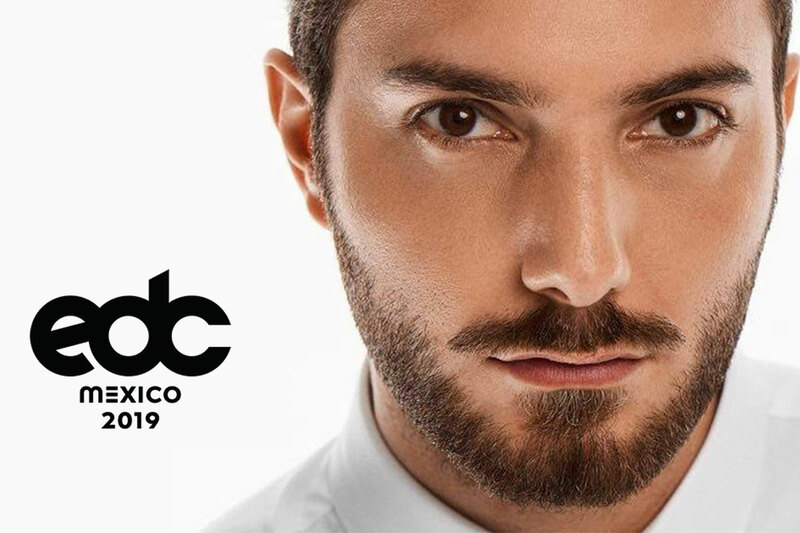 To help guide you through the massive lineup, we’ve put together a quick list highlighting the 5 must-see acts at EDC Mexico 2019. 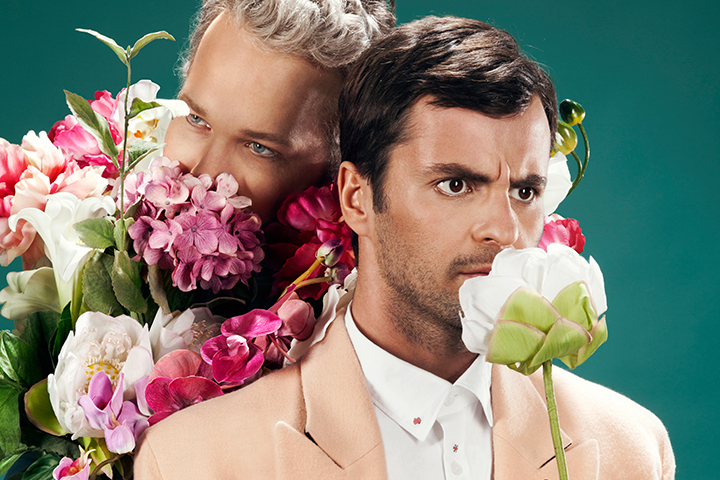 Hailing from Paris, Polo & Pan continue France’s long and rich history in electronic music. The duo originally formed in 2012 when producers Alexandre Grynszpan and Paul Armand-Delille, who were both residents at famed Paris hotspot Le Baron, met while on DJ duty. They combine their distinct styles and tastes—Polo is known to find inspiration via his mystical desert trips as well as in industrial warehouses; Pan is the voracious in-house crate digger who collects everything from early 20th century music to ‘70s psychedelic rock from Nepal—to create the Polo & Pan sound: electropop with a global edge. That worldly sound comes to life on Caravelle, the duo’s debut album. Released in 2017, Caravelle captures the spirit and imagery of Polo & Pan’s international travels; it’s like the sound of international dancefloors coming together for one transnational mega-rave. While the album is chiefly rooted in the group’s pop-leaning, melodic French touch sound, Caravelle features global influences from music scenes and genres across the world, like Brazilian bossa nova (“Canopée”) and South American pan flutes (“Bakara”). 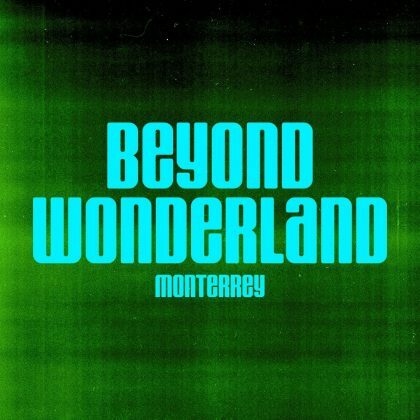 Fittingly, standout track “Mexicali,” named after the capital of Baja California in northern Mexico, lifts influences from the region’s nortec scene, a hybrid genre that combines norteño, a style of regional Mexican music, and techno. Those new projects today include B.Traits’ solo artist career, which so far has produced a couple of impressive EPs and a handful of dancefloor-filling singles and remixes. While she got her start as a producer before becoming an on-air DJ/personality—she released her debut single, “Fever,” in 2012—her newfound calling has allowed her to blossom as the solo artist she truly is. Her sound, which can effortlessly switch from bone-rattling techno to airy house, has found homes at influential labels like Digital Soundboy and Drumcode (“I Feel The Music”). She continues her longstanding tastemaker role via In.Toto, her own record label, where she releases her own music as B.Traits as well as music from other artists she’s championed. Much like her BBC Radio 1 days and her adventurous DJ sets, In.Toto allows B.Traits the complete artistic freedom she needs to thrive. While she’s new to the scene, WHIPPED CREAM is making a lot of noise. The Vancouver-born, Los Angeles-based producer first hit the scene in 2014 with “Su Fantasía,” a glitchy bass bomb that’s both trippy and wavy. Since then, her career has skyrocketed on the strength of her evolving sound, which today comprises elements of bass, trap, and hip-hop. She broke out in 2017 with her Persistence EP, released on Skrillex’s NEST imprint, a three-track trek through dark bass. She’s gone on to release thick, festival-ready tracks for Dim Mak (“Gray”) and Deadbeats (“BLOOD”). 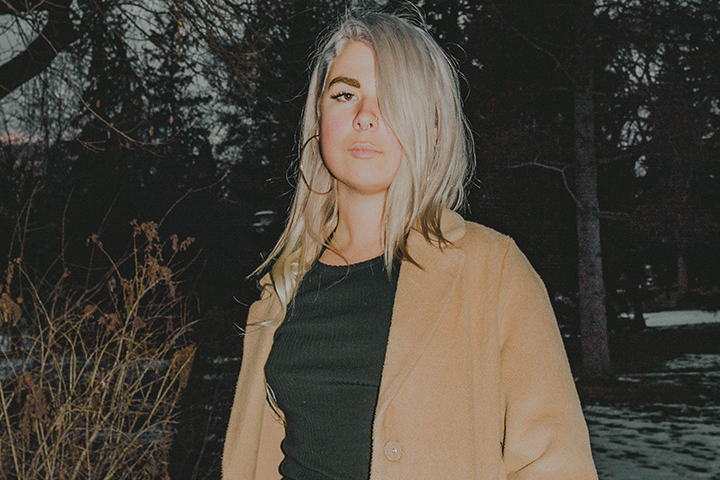 Most recently, her original tracks for Big Beat show her keen sense for melody and songwriting: “Bad For Me” is sweet on the outside yet brutal on the inside, while “LUV” is straight up bass aggression. After a breakout performance at HARD Summer 2018, WHIPPED CREAM will whip Headliners into a dancefloor craze at EDC Mexico next month. Based in Guadalajara, Mexico, Cabizbajo specializes in the type of deep and dark electronic music that shakes your bones to the core. Mexico-based Headliners will recognize his name: He played EDC Mexico 2018 and opened for Joseph Capriati at a Factory 93 event in Mexico City this past March. He’s one of the fastest-rising acts in his homeland’s techno scene, having released a vicious remix of “Vision” from Ali X & Theus Mago for Tiga’s Turbo Recordings and delivering a standout Boiler Room set in his hometown in 2016. Beyond the DJ decks, he’s known for his live performances, which implement organic and electronic elements. 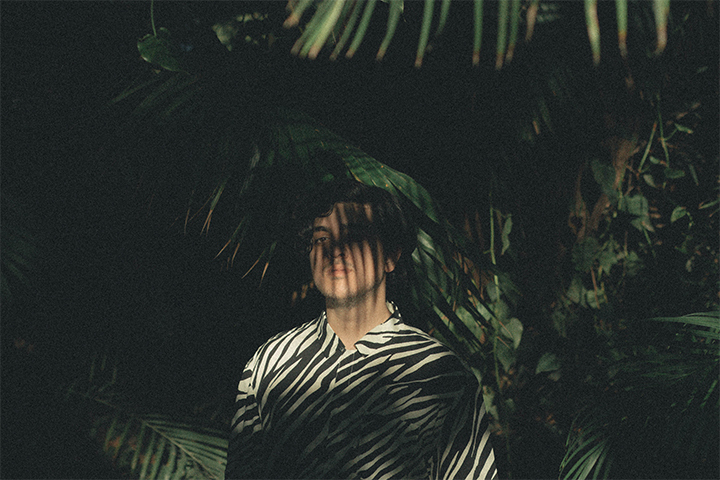 Cabizbajo is well on his way to becoming the next breakout star from the Latin American electronic scene. In today’s saturated electronic music market, it’s nearly impossible to create something that’s never been heard before. Enter STARX, the musical vision of Mexico-born, Miami-based producer/DJ Daniel Fernandez, who’s credited for creating “hard psy,” a music trend that is exactly what it sounds like. 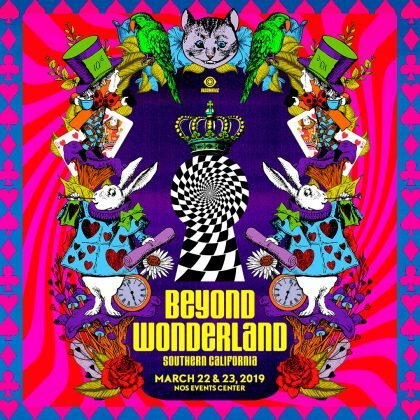 Mixing the bombast of hard dance and the tripped-out rhythms of psytrance, hard psy is a pummeling sound that’s virtually unstoppable in all the right ways. STARX first created hard psy in his studio in 2015, subsequently releasing the first-ever official hard psy track, aptly titled “Hard Psy,” in 2016 on Harsh Records, his collab label alongside EDC Mexico regular Junkie Kid. 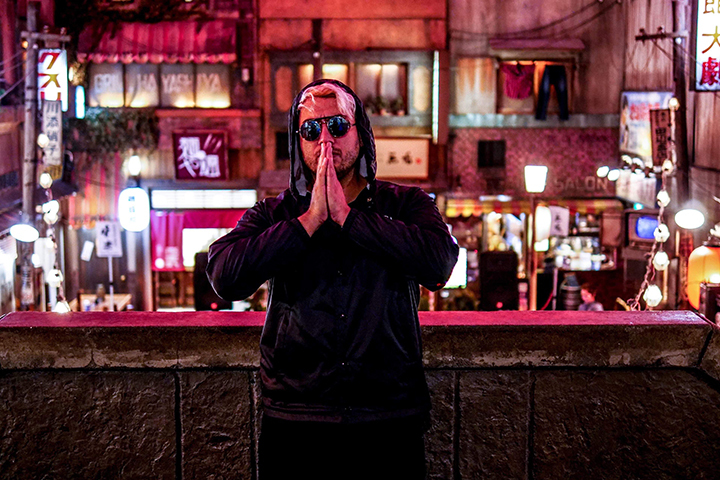 Since then, both STARX and his hard psy sound have gone international, receiving support from psytrance heavyweights like Vini Vici and EDM giants like KSHMR; the latter released STARX’s track, “Moksha,” a collaboration with DISTORT, on his Dharma Worldwide imprint, a sublabel of Spinnin’ Records. Head here if you’re craving something wildly unique—just bring your earplugs. 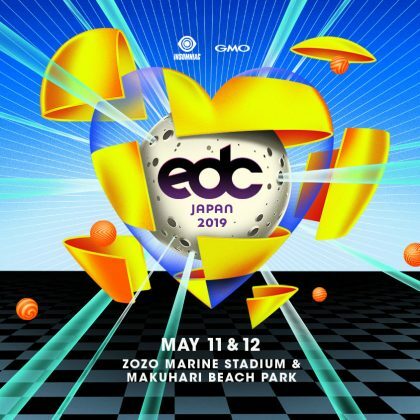 EDC Mexico 2019 takes place Saturday, February 23, and Sunday, February 24, at Autódromo Hermanos Rodríguez in Mexico City. Tickets are on sale now. For more information, visit the official website.